There is no doubt that London is one of the greatest cities to visit on the planet. 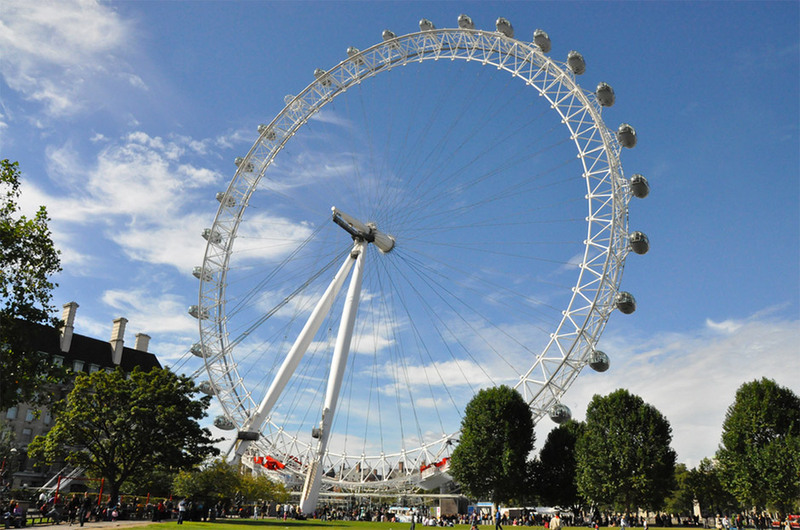 From the Houses of Parliament to The London Eye, there is so much to do and see. It is also an undeniable fact that London is one of the most expensive cities to visit. For most people that is a problem, so they have to try and see everything on a budget. However, you don’t have that problem because money isn’t an option. So, how can you enjoy London when you don’t have to worry about your bank balance? We’re glad you asked. Lots of people stay in hotels or what the Brits call travel lodges, such as the Premier Inn. Although they are a good option – there is nothing wrong with them – they are what you would expect of accommodation on a budget. Instead of sleeping in a standard room, then, you should try a better establishment. 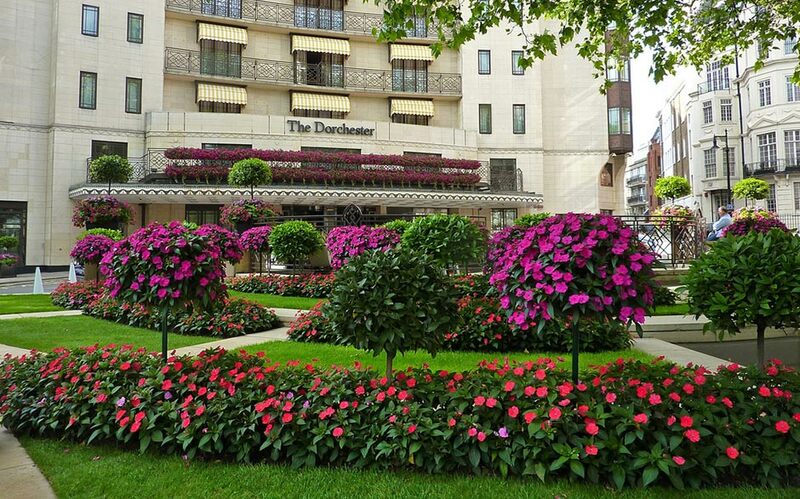 Of course, there are hotels such as The Dorchester and The Hilton, as well as many top hotels in areas such as Chelsea and Mayfair and Park Lane. Or, alternatively, you can try The Savoy on the Strand. Not only is this a top establishment, but it also has a Gordon Ramsey inspired restaurant. As you can imagine, the food is divine! Talking about quality food, you also want to try the best restaurants that the city has to offer. And, it has plenty of them to offer! Being a major, cosmopolitan capital city in the west, some of the best and most talented chefs make their way to Britain to ply their trade. For obvious reasons, lots of them end up with a base in London. If it is a British cooking you are looking for, you already know where to find Gordon Ramsay. But, his TV rival, Jamie Oliver, also has Italian places in Piccadilly Circus and Covent Garden. But, you shouldn’t go anywhere without trying The Clink in Brixton. 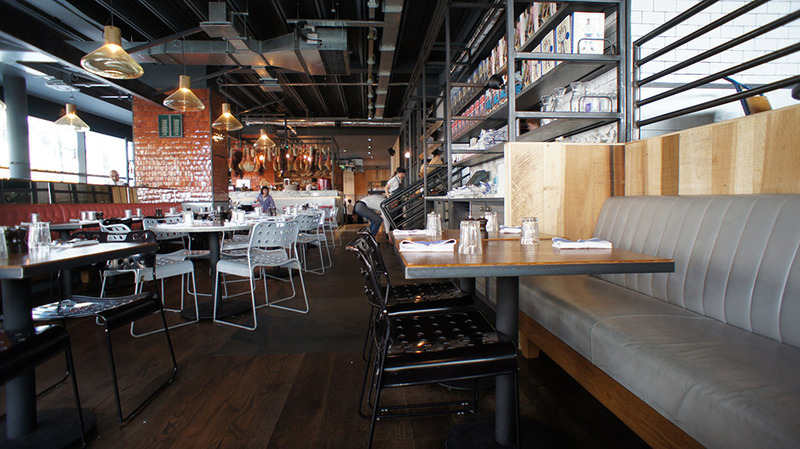 The Clink is a restaurant run out of HMP Brixton full of reformed inmates that want to make it in the industry. The novelty is part of the fun, but the food is fantastic too. 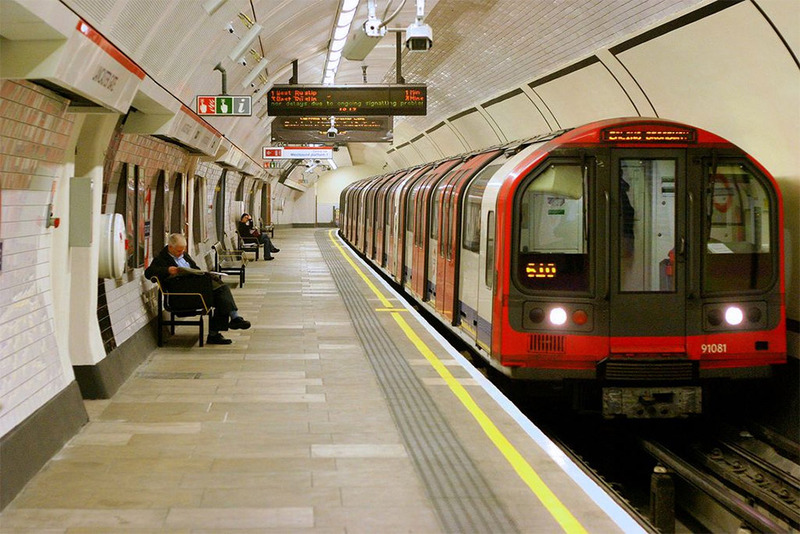 Getting around London is easy thanks to the tube and the bus links. Still, the tube is always busy, and the bus takes forever. Because you don’t have to worry about the cheapest option, forget about the tube and the bus and hire a car service. Chauffeurs offer a brilliant service and take care of every need. Plus, the advantages of considering a private hire transfer are they don’t rush you and are quick and efficient. All you have to do is call a good hire firm and confirm your booking. It is that easy. There is so much to do that doing everything can cost a fortune. But, you don’t want to miss out on all the fun, so you want to do as much as possible. The big attractions speak for themselves like seeing Big Ben and the Tower Of London. But, you should also watch a show in the West End. And, you should also try and hit as many galleries and museums as you can. There is a lot to do, but it isn’t impossible!